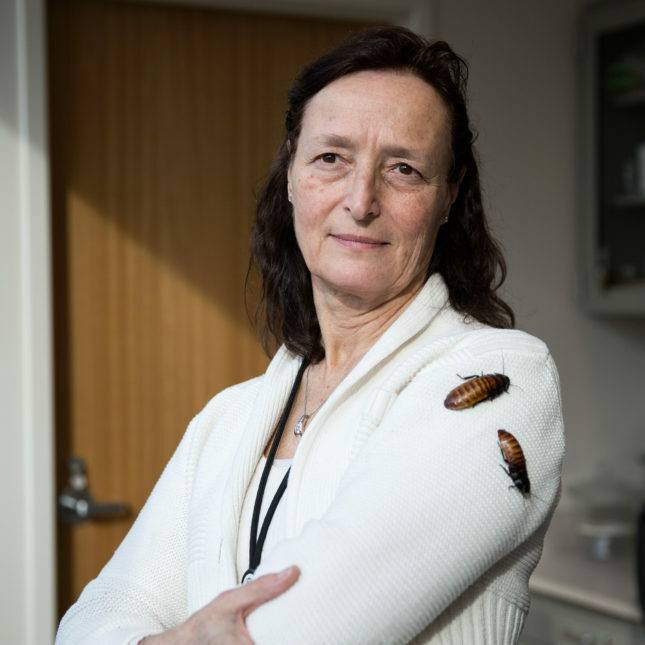 NEW HAVEN, Conn. — Gale Ridge could tell something was wrong as soon as the man walked into her office at the Connecticut Agricultural Experiment Station. He was smartly dressed in a collared shirt and slacks, but his skin didn’t look right: It was bright pink, almost purple — and weirdly glassy. But even that wasn’t working. The biting, he said, would begin again. Ridge tried her best to help. 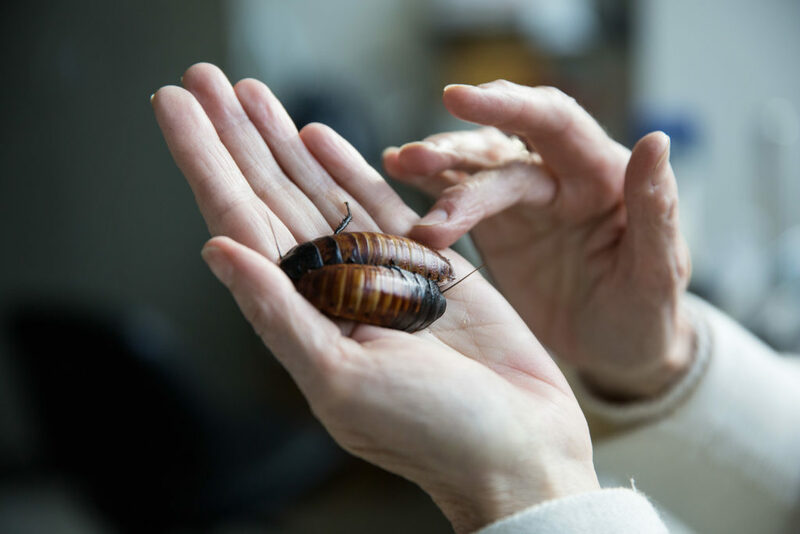 “What I did was talk to him, explaining the different biologies of known arthropods that can live on people … trying to get him to understand that what he is seeing is not biologically known to science,” she said. 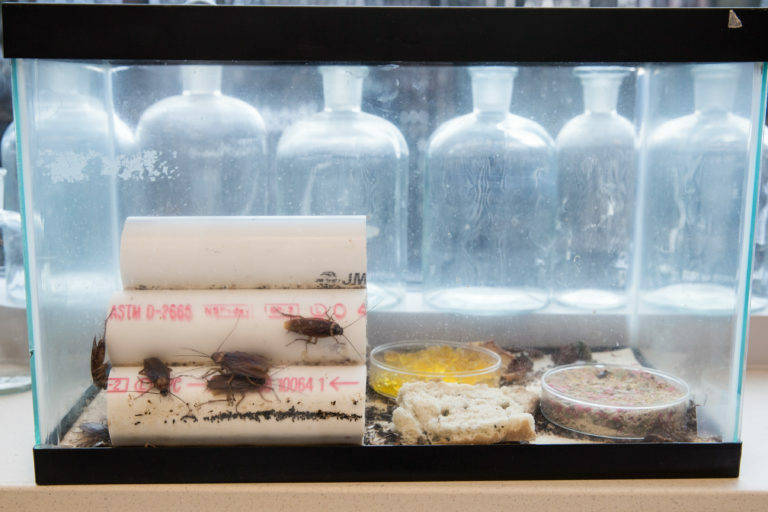 A terrarium of American cockroaches in Ridge’s lab. If said or jotted down by someone else, those words would be a diagnosis, but the “doctor” that precedes Ridge’s name is a PhD rather than an MD. 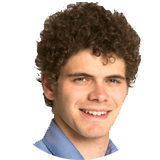 It was earned from the University of Connecticut in 2008, with a 998-page thesis on externally identical species, identifiable only through dissection: You wash away their soft tissues and look at their inner architecture, with a special eye for the spurs where exoskeleton and muscle connect. It’s scientifically useful, but about as un-medical as you can get. Materials people collected from their body and clothing. 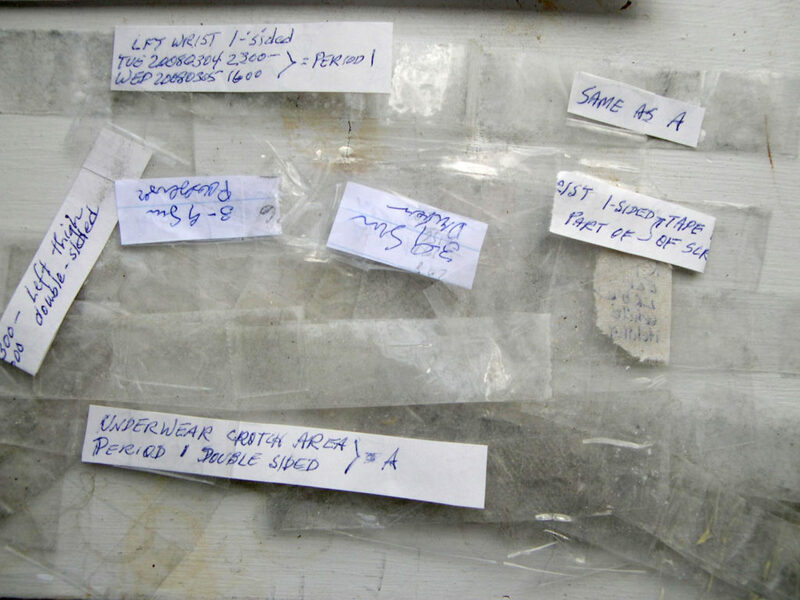 Samples of scabs and skin submitted to Hinkle. 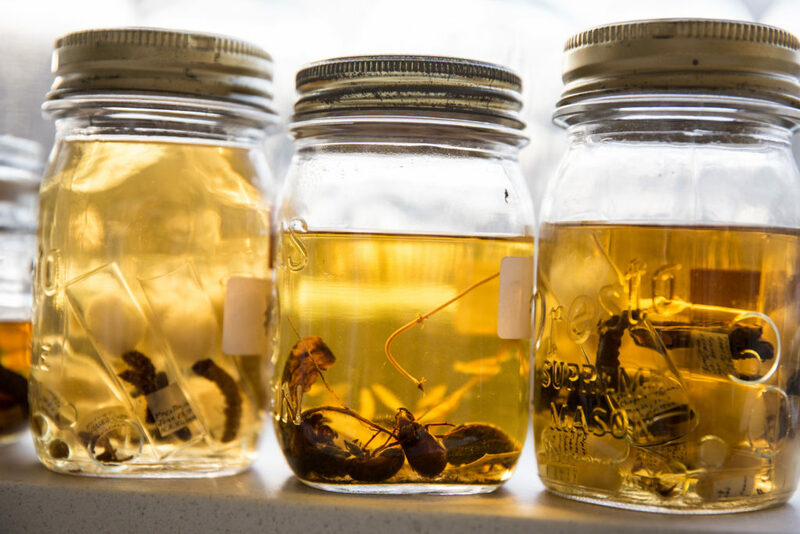 The shelves in Ridge’s office are crowded with samples of insects preserved in jars of French brandy, dating back to 1808. Ridge holds Madagascar hissing cockroaches. She keeps a large tank of them in the front of her office. Ridge demonstrates looking at bedbugs under her microscope and projecting them onto a monitor. 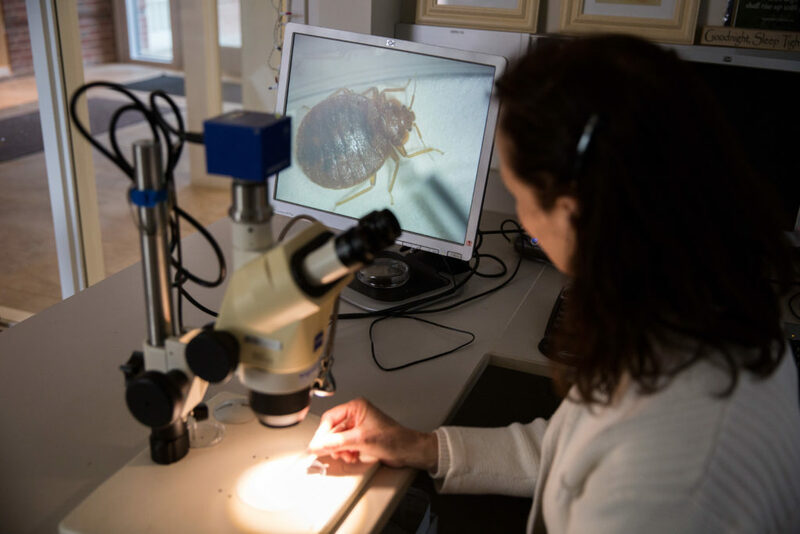 When clients comes in, Ridge puts their samples underneath her microscope, as she demonstrates here with bedbugs. 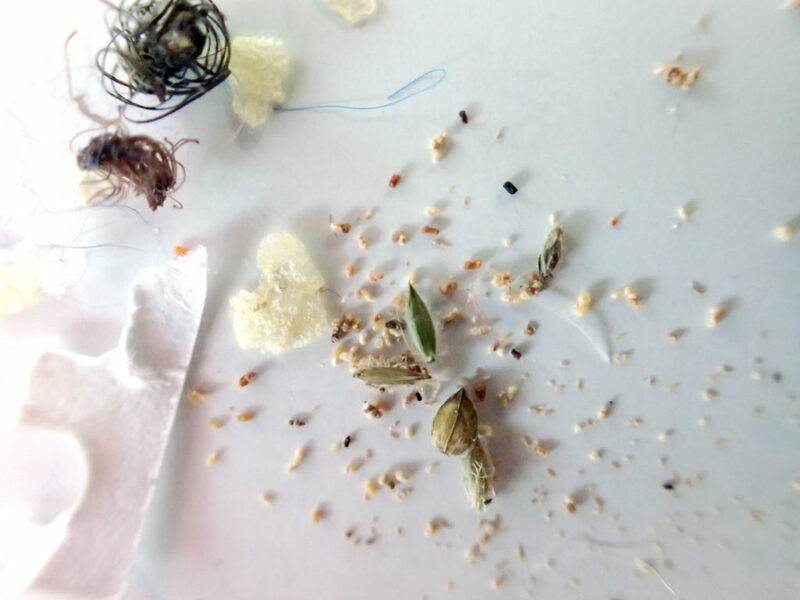 Do you operate a paid service for identifying emailed pictures of suspected insect droppings? Ive been dealing with the invisible bugs for a yr. and ahalf.after trying everything and Drs.lm hoping this thing is a mind thing.what do i do next….? These bugs ate up my privates back and sides and stomach. I sent you photos and you dismissed it. I am not scraching out my privates!! I need wound care now. Your diagnosis of me is wrong. !! There are countless websites with people who have physical manifestations and yet scientist cant identify the bug so they label them w/mental health disorder. Once upon a time, ppl w/had psychic ability, or a 6th sense were labeled & a witch hunt ensued. 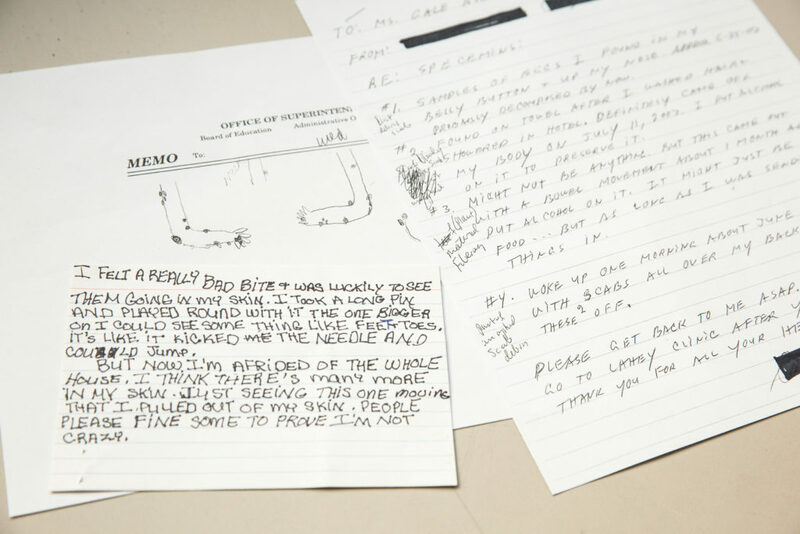 I think the micro mites or whatever sooo many ppl are suffering with exist and ONE DAY a scientist will investigate beyond the norm & realize how real the suffering was for those seeking help now. DP responds quite well with a 30 day regime with an antipsychotic. But before one quickly assumes it’s DP, have the white blood cell, eosinophils checked. Sometimes this is elevated if one is being victimized by parasites. Also, if they feel something crawling and don’t see anything, wipe the area with a paper towel that has been moistened by Windex. The amonia in windex alleviates itching and on occasion, many have found small black specs, that could be properly identified. 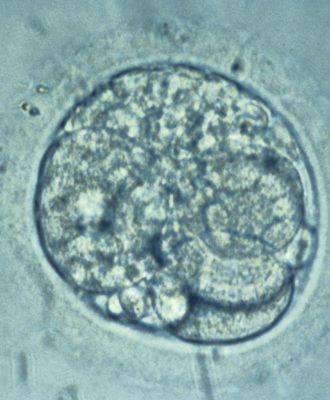 Parasites are always evolving, adapting and surviving on different hosts. 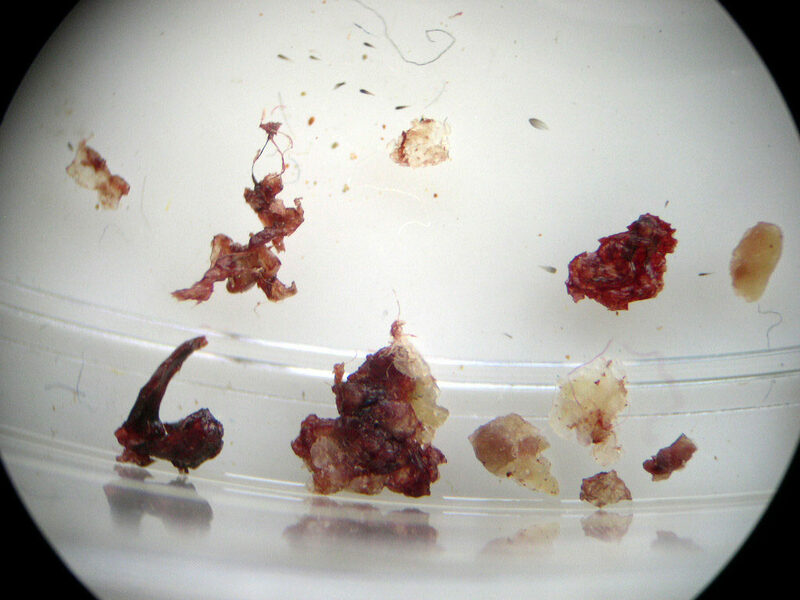 Today, it really is ‘old school’ thinking that mites, perhaps bird mites are host specific. 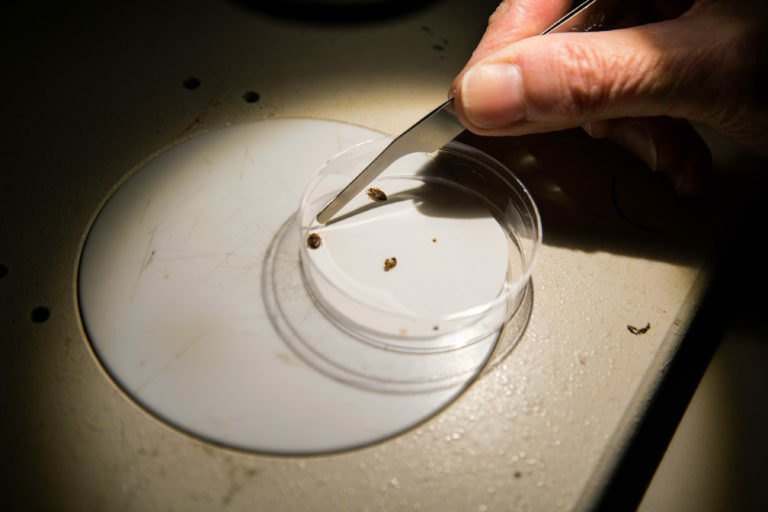 We have a critical need for educated, open minded medical entomologists. No insecticide seems to be effective except at poisoning humans. These organisms take many forms, definitely blood based disease vectors. They go from drains and toilets to people and cats, cars, homes, cubicles, clothes, carpets, chairs beds etc. infest use cotton fabric. there are many videos about them under what the hell are they?? Or invasive insects. All of the videos are the same set of organisms in different forms/jobs making it hard identify them. there are 1-minute versions and about 3-minute versions of all 12, invasive insects John Sands, plus some others that are longer. please get in touch. Part 13 has the complete first life cycle before they get wings. Very nasty in all their versions if you are vulnerable. Most people except some of the 23 in this article are immune. hundreds of hours of film over 18 months of studying infested houses etc. went into these videos. Actually simple store bought non toxic remedies are available. Many lives and quality of lives could be saved instead of leaving people all chewed up by real attackers and stigmatized.